Salima Mistry first began her career with a startup company and a world renowned freight forwarding company before finally deciding to pursue her passion for fashion. 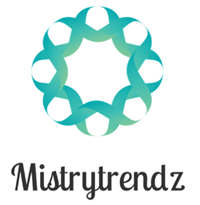 Mistry founded Mistrytrendz, a multi-brand designer clothing boutique, in 2015. 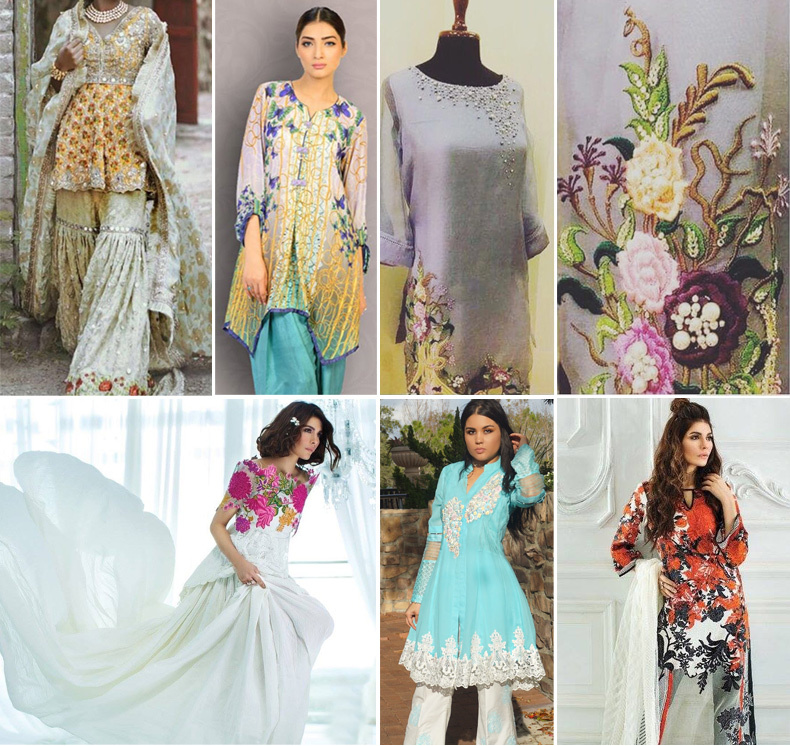 With a focus on the latest trends in clothing, Mistry brings luxury clothing to the US at affordable prices. Mistry earned her MBA in Business Administration with a minor in Project Management.